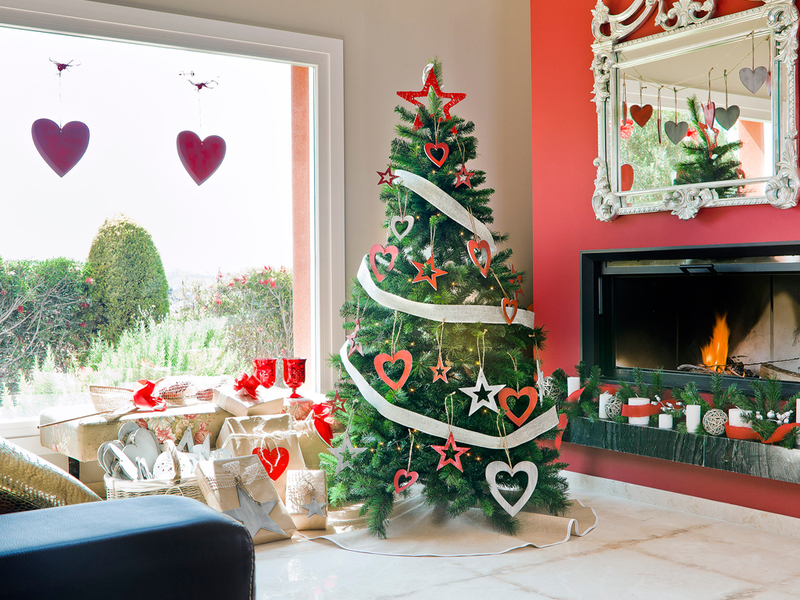 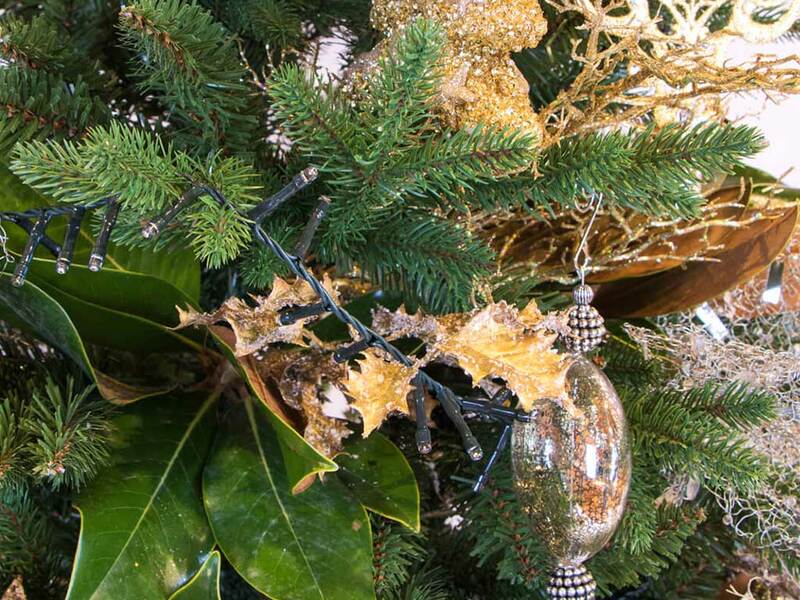 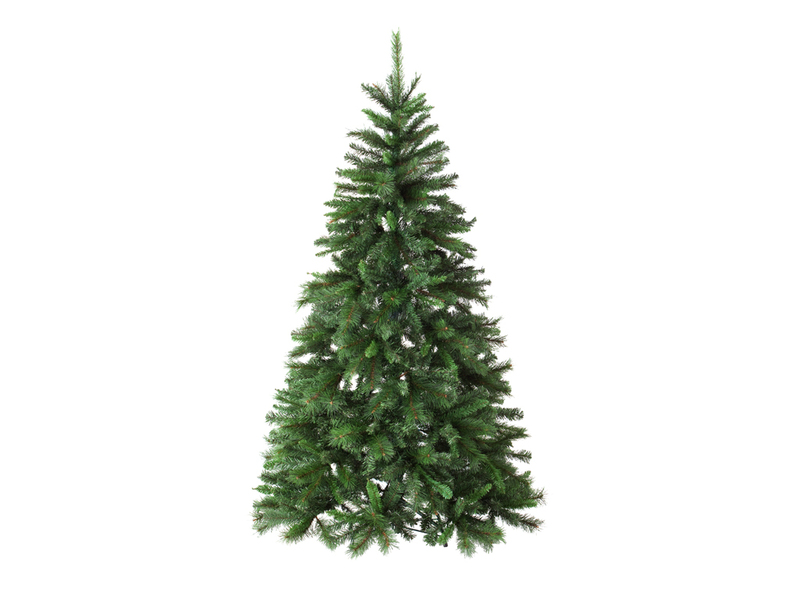 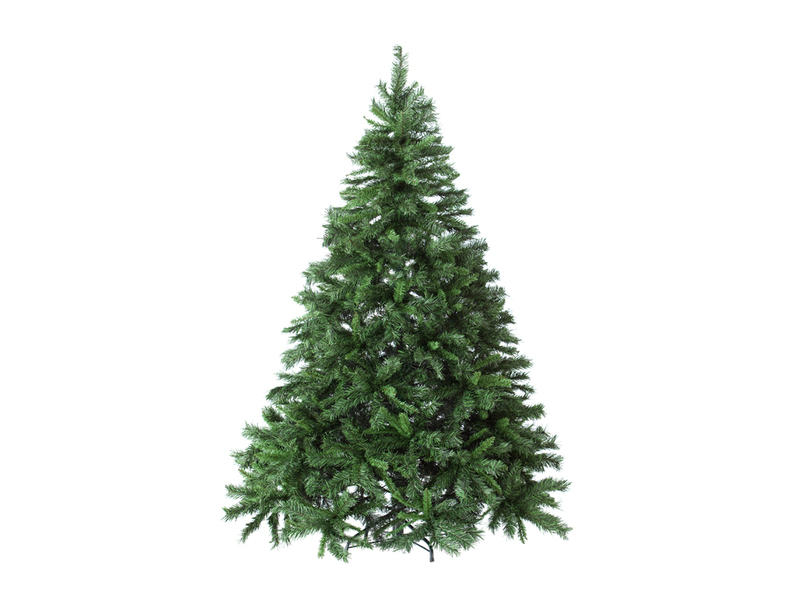 Christmas trees are a classic decorative element at Christmas parties. 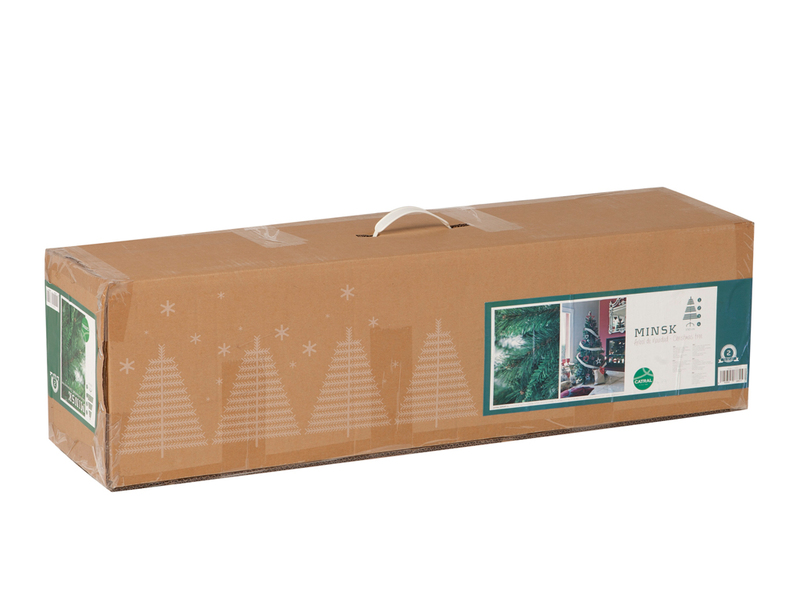 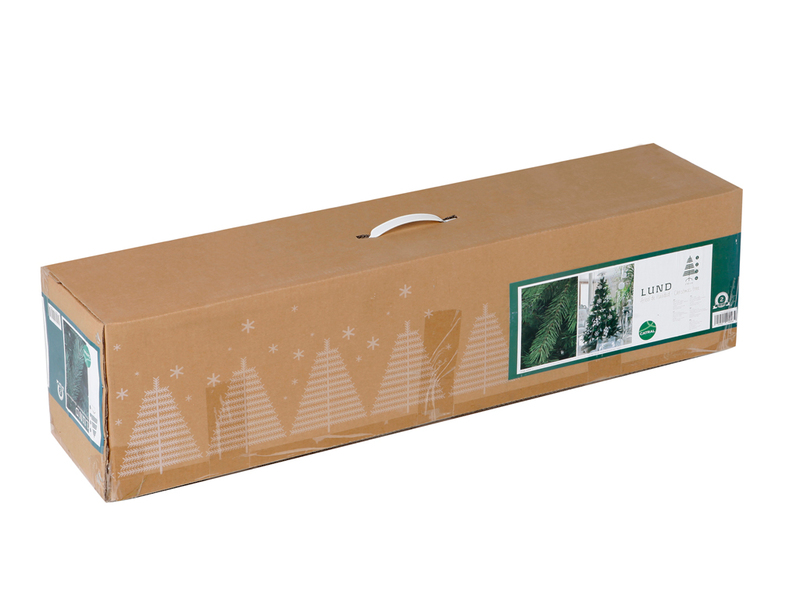 Catral offers three models of trees, exhibiting the greatest attention to detail: Lund, Minsk and Nuuk. 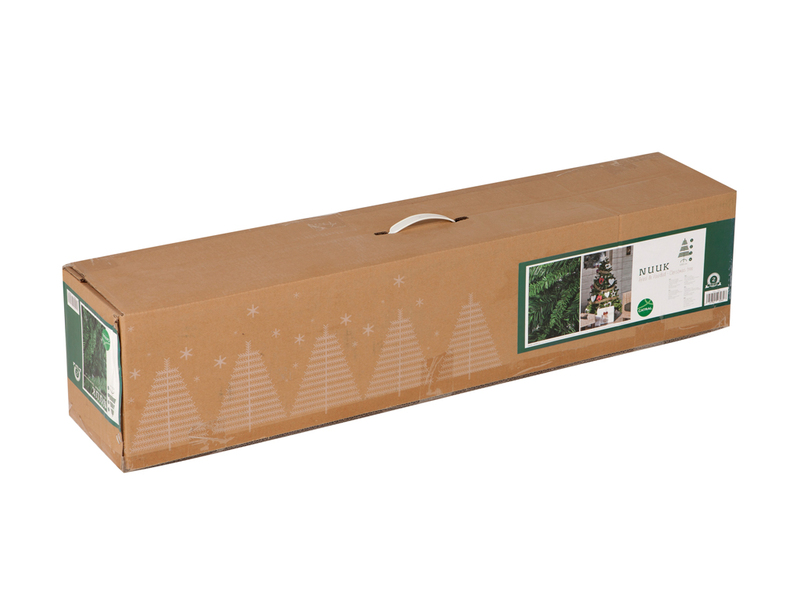 Each one is available in three sizes (150, 180 and 210 cm), featuring high-quality, fine design and easy assembly. 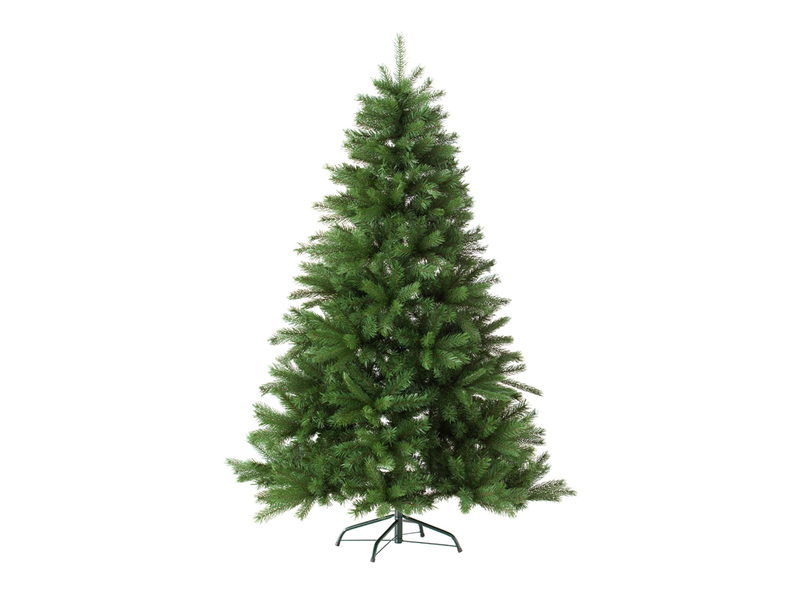 featuring high-quality, fine design and easy assembly. 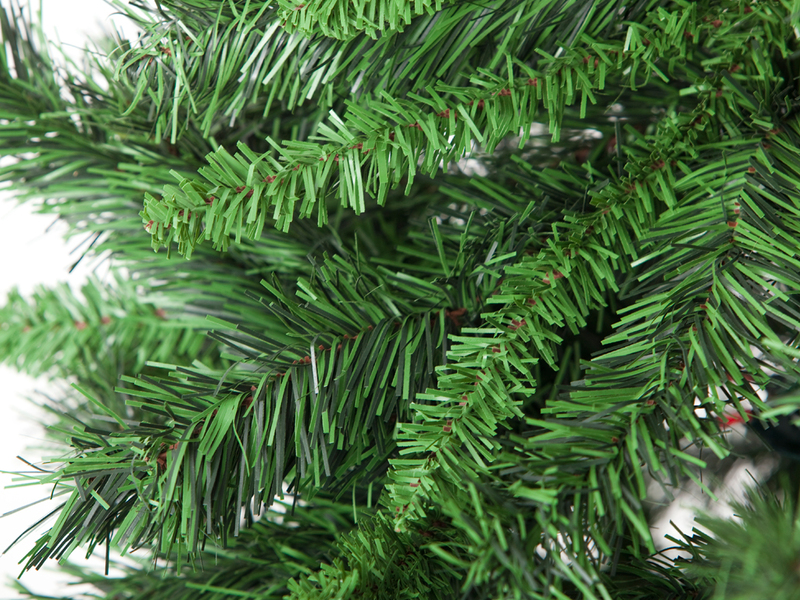 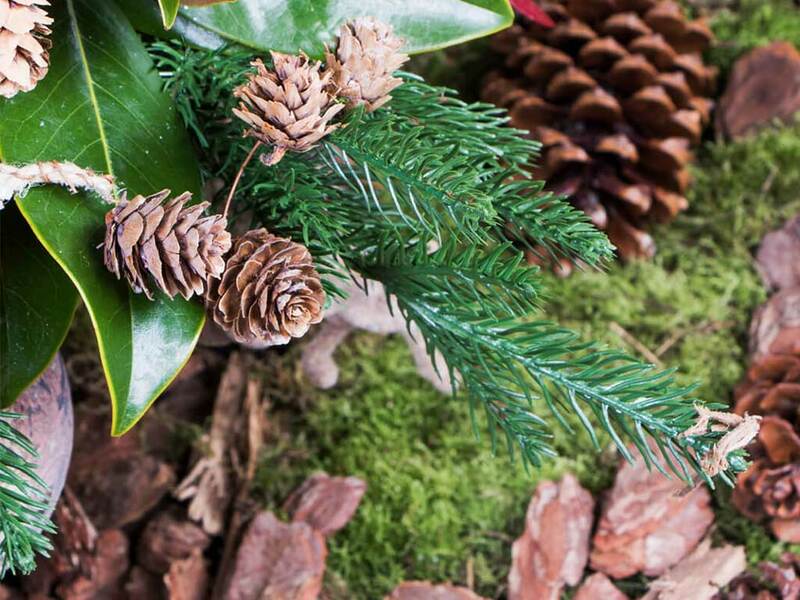 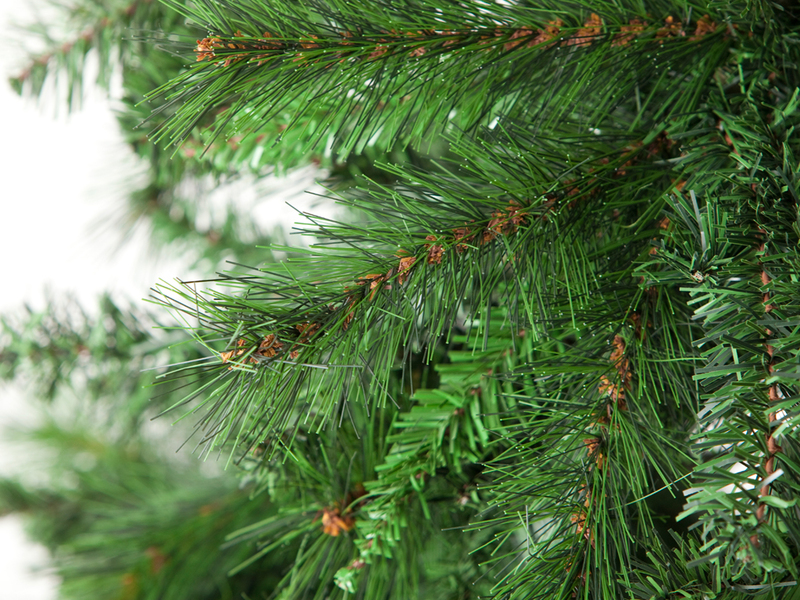 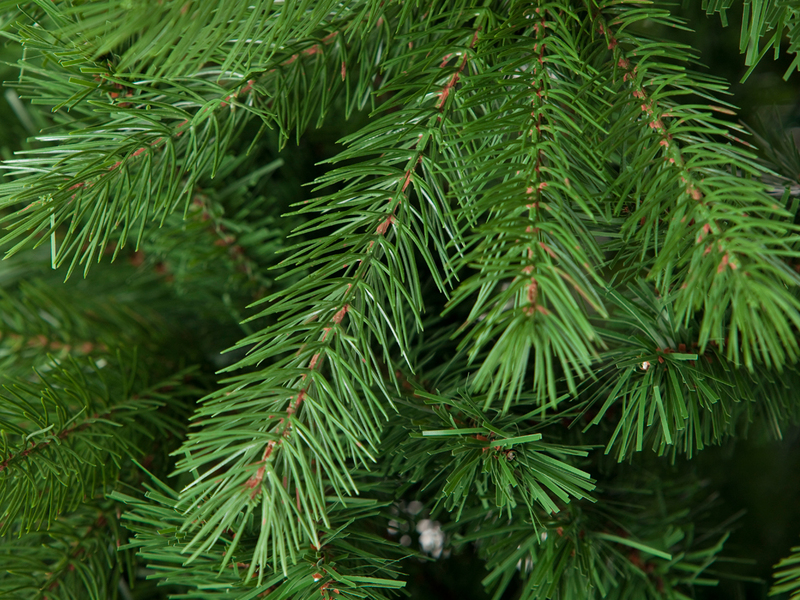 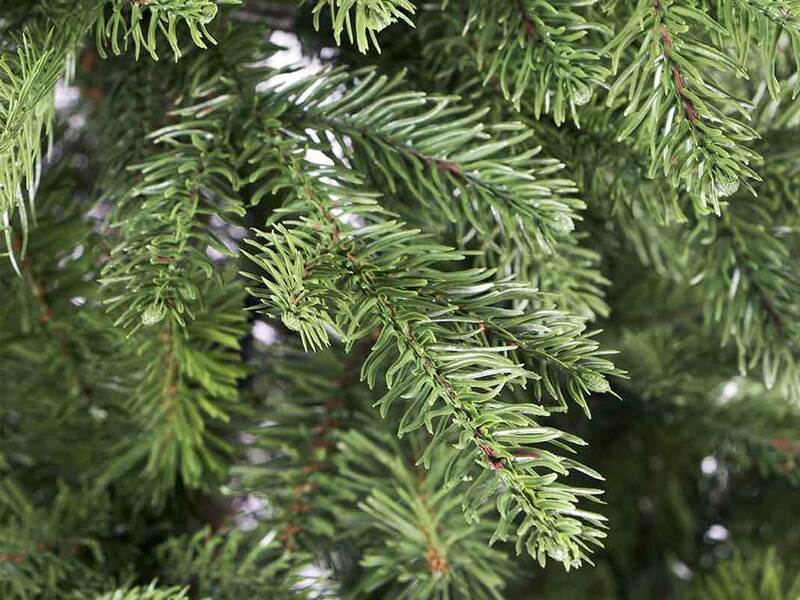 Want more info about Christmas trees?